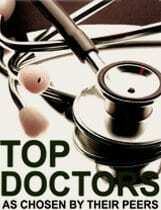 Home » Our Team » Physicians » RUSLAN ZHURAVSKY, D.O. 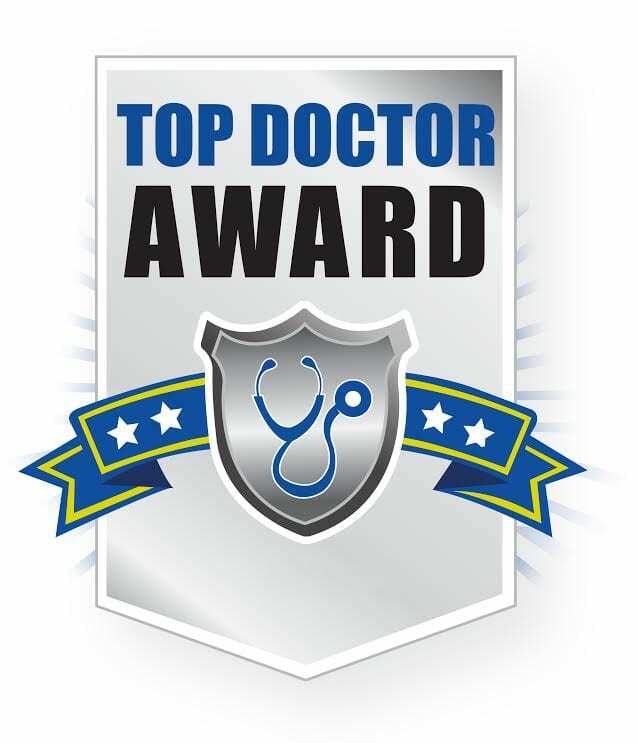 Dr. Ruslan Zhuravsky received his undergraduate degree from Pennsylvania State University, and his Medical Degree of Osteopathic Medicine from Nova Southeastern University. 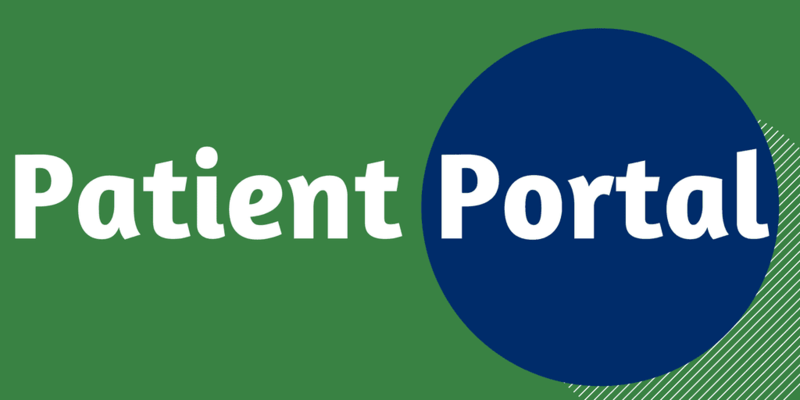 He is board certified by The American Osteopathic Board of Ophthalmology and Otolaryngology. 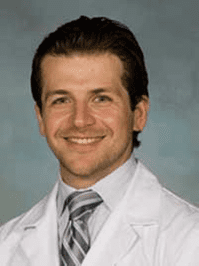 Dr. Zhuravsky completed his internship and residency in otolaryngology at Kennedy Memorial Hospital System and Rowan University, where he was Chief Resident. He is a professional member Osteopathic College of Otolaryngology, Ophthalmology and Head & Neck Surgery, and the American Academy of Otolaryngology and Neck Surgery.